Cold weather can be hard on our horses, especially older ones. 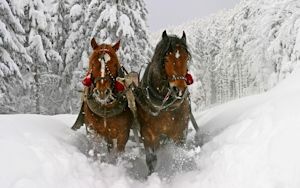 In cold weather, it can be difficult to keep your horse’s water intake up. Dehydration can lead to problems such as colic. Make sure your horse has access to a salt or mineral block, or add loose salt to his feed. Keep water buckets free of ice or warm the water to encourage water consumption. Most horses do just fine without blankets, as long as they have shelter from the wind and rain, and a dry place to stand so that their hooves can dry out. Your ponies might appreciate some cozy shavings to snuggle into (mine do!) and plenty of forage or hay, as digestion helps warm the horse’s body. Don’t ignore winter hoof care – ask your farrier what you can do to keep your horse’s hooves in good shape for the upcoming riding weather. Learn more about the nutrition of hoof care in this month’s Purina Spotlight article – Read it here. 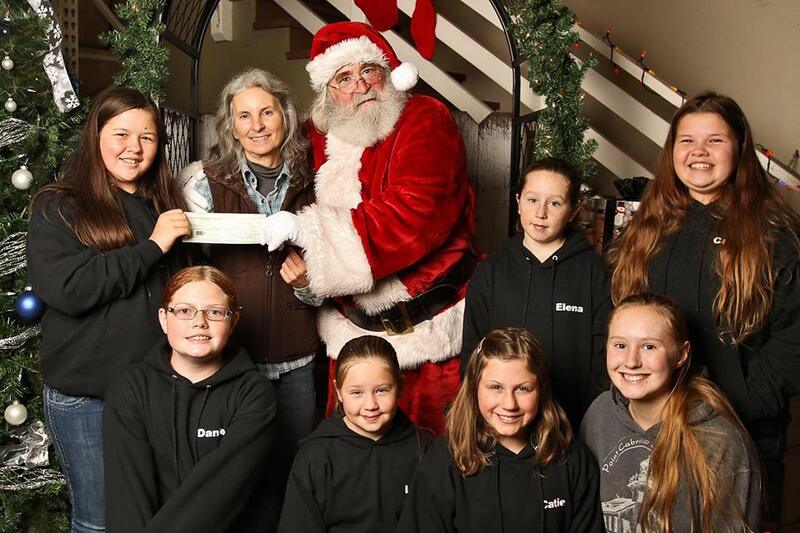 Sonoma Action For Equine Rescue (SAFER) thanks the Willits Junior Horsemen for the wonderful donation. WJH held fundraisers to gather $500.00, which they donated to SAFER in December. SAFER manages the Donate a Bale program, to help provide feed to horse owners who are struggling with the costs of keeping their horses. Learn more about SAFER, at their website. There is also a list of horses available for adoption or foster. The Lake County Horse Council is holding a fun event on Friday evening, January 20th, at the fairgrounds in Lakeport. The January Jamboree – Equine & Wine evening is the perfect place to learn about LCHC, and horse activities here in Lake County. (View Jamboree Flier Here) LCHC advocates for all horses in Lake County. Membership is only $10.00 per year and they do good all year long! Join the LCHC at their membership page of the website, and keep up with all the goings-on in the horse community. 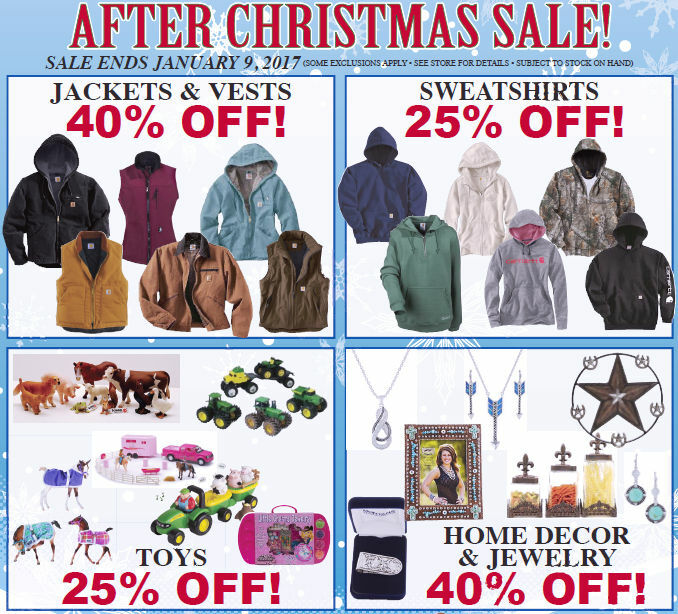 Don’t miss the January Subscriber’s Coupon – save 20% off all Miller Products! 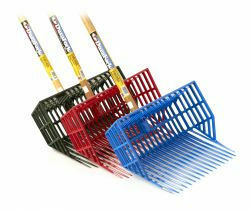 Miller makes buckets, scoops, manure forks and more! Just print the coupon – or show us on your phone – to save on quality Miller Products at Rainbow Ag! Trivia Trivia Trivia! 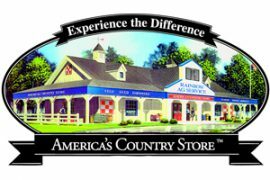 Send in your entry to be included in the random drawing for a $15.00 Rainbow Gift Card! The December winner was Cynthia Campman, and the answer is The Budweiser Clydesdales delivered the Home for Every Horse donation. January’s question: Who donated $500 to SAFER? Enter Here! Share your equestrian groups’ upcoming activities and events with On The Right Lead! Just send your club’s information to deraldi@rainbowag.com, and we will share it on the Rainbow website events calendar, and in the newsletter. Shows, Trail Rides, Rodeos, Barrel Races … if it includes horses, we want to to know about it! This entry was posted on Saturday, December 31st, 2016 at 3:07 pm	and is filed under News, On The Right Lead Newsletter. You can follow any responses to this entry through the RSS 2.0 feed. Responses are currently closed, but you can trackback from your own site.